Assassin’s Creed Origins in second. 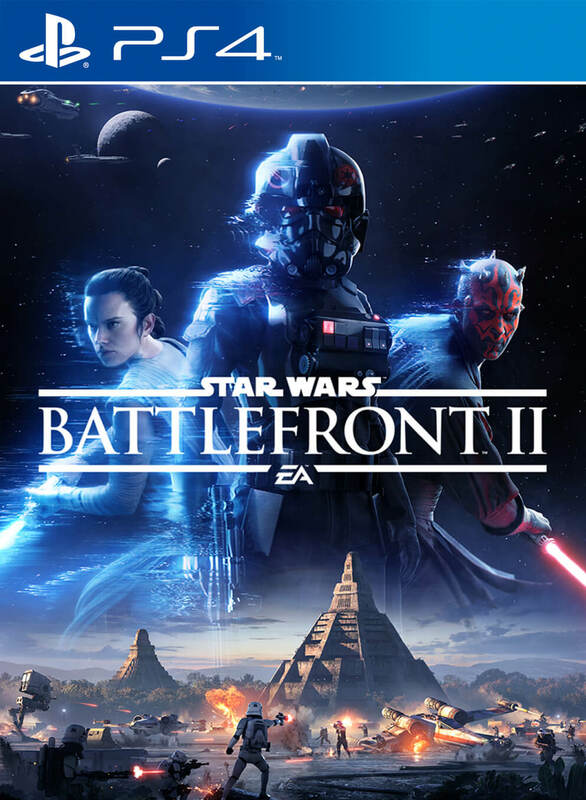 While fans may be split on what was the best game of E3 2017, YouTube has determined that DICE’s Star Wars: Battlefront 2 as the true winner. At least in terms of views o its videos. The other three titles were FIFA 18, Anthem and Need for Speed Payback. Also, it’s rather telling that Assassin’s Creed: Origins (2nd place), Call of Duty: WWII (4th place) and God of War (5th place) were also in the charts. Interestingly, Dragon Ball Fighter Z ranked 10th overall. 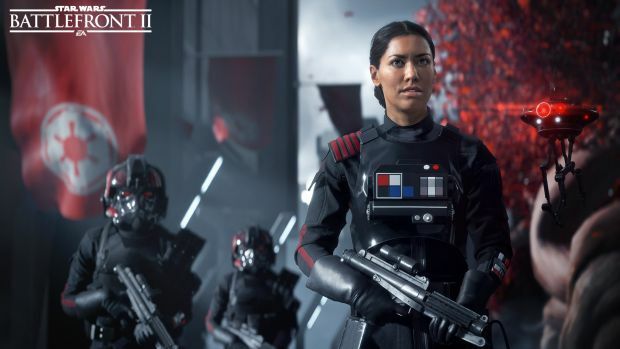 In terms of individual views, Star Wars: Battlefront 2’s E3 2017 trailer is the most viewed at over 9 million views. Super Mario Odyssey is in second place at over 5.5 million views. What are your thoughts on popularity by YouTube views? Let us know in the comments.